Nice dof and juicy looking fig! @caterina thanks for the Fav, Caterina. @judithdeacon thanks Judith, they are very ripe. @shannejw thanks. What can I say Shanne, you are my Fruit Guru. I love the composition you used for the purple figs. @shannejw sounds interesting, can’t wait to see. @shutterbug49 thank you. I have noticed I seem to favour the bottom left corner, for the main subject. @moonbi thanks Jason, I was hoping for slightly more Violet, but still happy with it. I love the vibrancy of color in your shots ! It elevates! I do love a nice bit of food photography! 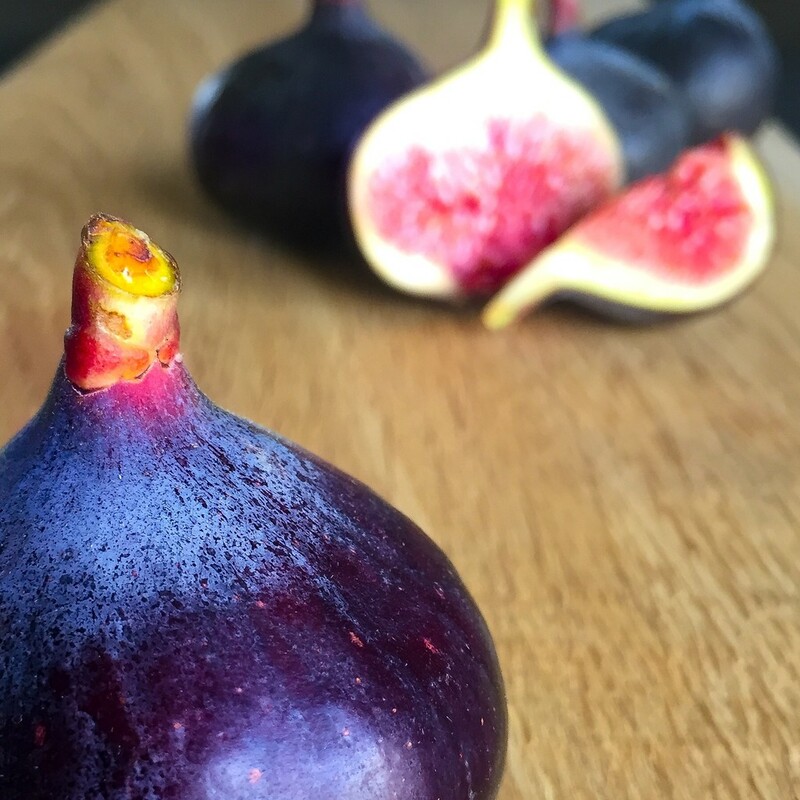 Fabulous figs. @cookingkaren thanks for the Fav Karen.